We are officially in 2015. “Officially” because as of this time, schools have re-opened, people are back at work and life is pretty much back to normal after the year end celebrations. Quoting my little one at home, “The 12 days of Christmas are over.” She is right – now is back to life and back to reality. December 31, 2014 was very special to me. That was the day of my mom’s 80th birthday celebration. In Chinese culture, celebrating the decade or ‘10th birthday’ at a tender old age is a major milestone. December 31 is special anyway as it is New Year’s Eve and that was also the day that I got married. As of 2014, it has been 22 years since I first married Moon. Life is always interesting. 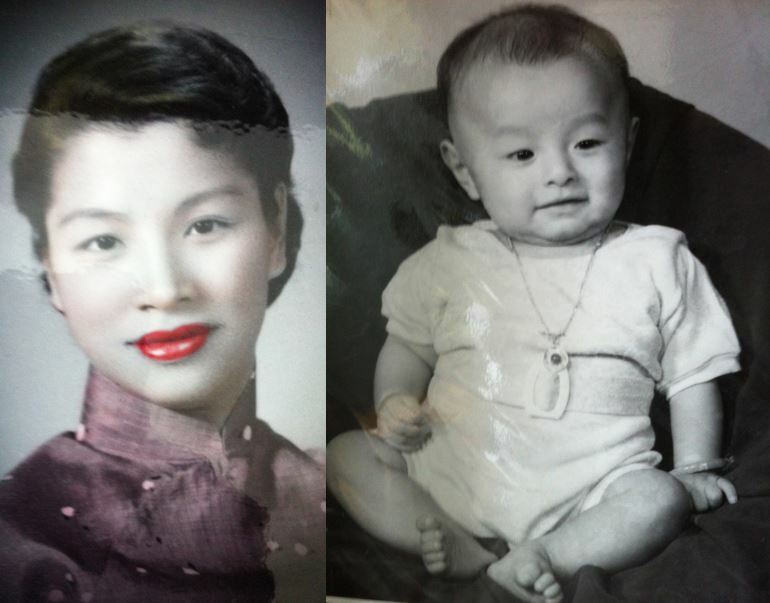 I was born at 30 Hospital Road, Tsan Yuk hospital, which was a major maternity hospital in Hong Kong. I then attended the St Louis School, less than 1km away from the hospital, for over a decade. 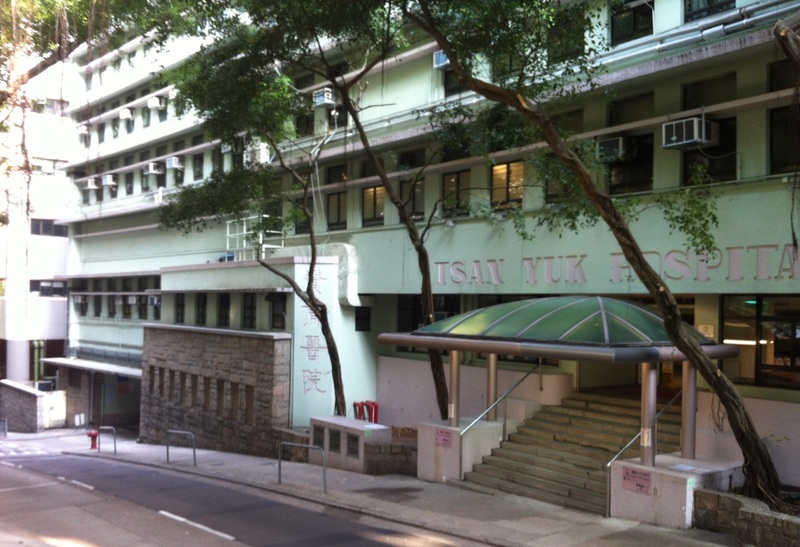 After that, I was trained at the University of Hong Kong Dental School only about 30 meters away from Tsan Yuk Hospital at 34 Hospital Road—the Prince Philip Dental Hospital (PPDH) of the University of Hong Kong. Now I go back PPDH periodically to do some work. Across the road from the two hospitals is the King George V Memorial Park, which is a tiny park within the city with many beautiful, mature banyan trees. I probably have only visited the park a few times in my life. The most vivid memory of any connection with that park, surprisingly, was with my English teacher when I was 13 years old. Mr Ng Wai-Ming taught me that year together with Fr. Adrian Riemslag, who was a tall handsome Dutch man who had served our school most of his life. He knew I was a very shy boy and often called me by my name ‘Chi-Chung’ – Fr. Riemslag was the only person to call me that way. Mr. Ng was our school alumus and he was a fresh out of school teacher while I was a kid fresh into junior high school (Form 1, Secondary 1 or Grade 7, depending on which education system). 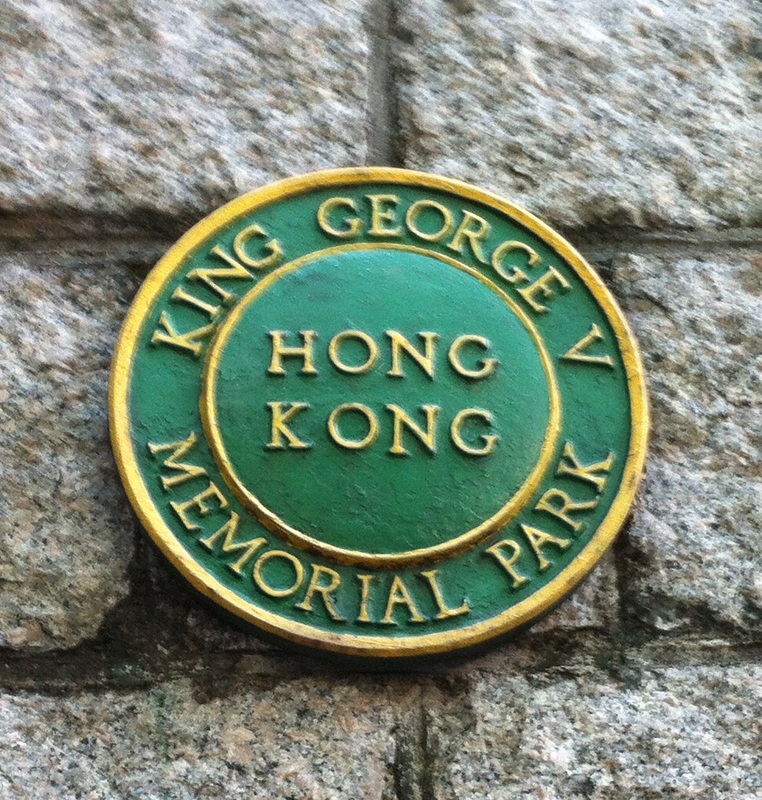 He referred to King George V Park rather frequently during his lessons…. He was a good teacher but maybe I am guilty that I only remember his reference to the park (& a few boy scout songs he taught) and not much else! However, I had a photograph taken at the park when I was about a day old. My mother brought me to the window overseeing the park and my family took a picture of me from there. I know that black and white picture is still in my parents’ home somewhere. On December 30, my older gal went for a little outing with me to Mongkok over the Kowloon side in Hong Kong. She has now learnt the joy of building/playing with Japanese plastic model kit. Over in the Mongkok area, there is a good core group of hobby shops that has been there since the early 90s. There are also some lovely small eateries there which we visit from time to time since about 2010. 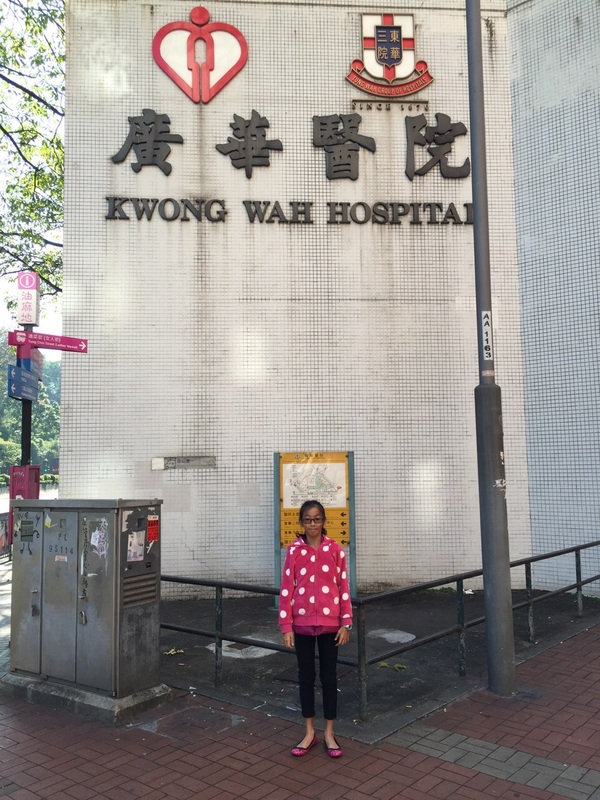 This time, however, we briefly stopped by the Kwong Wah Hospital. This hospital is one of the bigger hospitals in Hong Kong and it is also one of the oldest. My mom was born there!! We only found this out about a year ago over a casual conversation with my mother. My gal was happy to take a photograph in front of her grandma’s birth place. Maybe we don’t really mind tracing our roots a little. He had a dog named something like Tata that we could play with whenever we wanted near the basketball court.